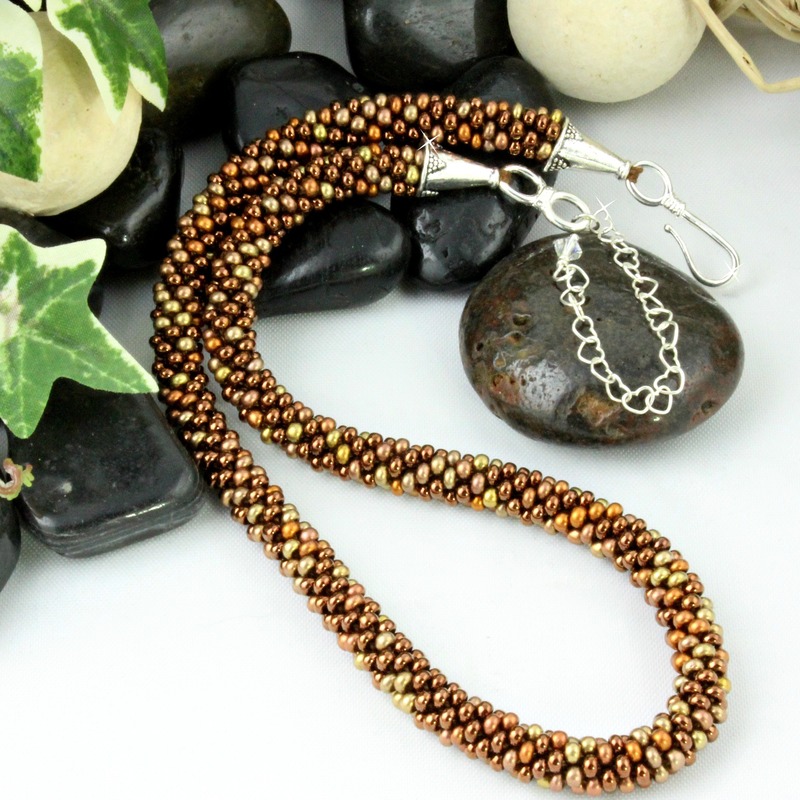 Just like the multitude of brown shades that top a wonderful cappuccino, this Cappuccino Necklace has too many shades of brown to count! Glistening rich dark roast, sweet mocha and cafe au lait are just a few of the hues of brown you’ll find in this necklace. You’ll be picking up compliments all over town with this gorgeous necklace!